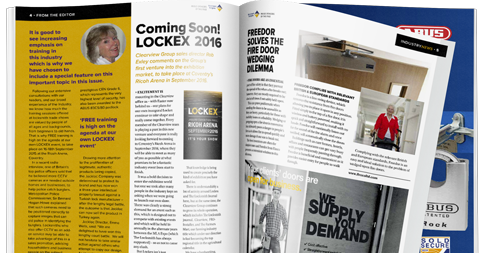 Pat Jefferies, Commercial Director of Abloy UK explains the benefits electric locks and why they provide a compliant, cost-effective and energy efficient solution. When it comes to access control, it’s important that the occupants of a building have fluid access and egress without compromising safety. Means of escape is critical in the event of an emergency and there needs to be a reliable exit route that allows a quick and easy escape. 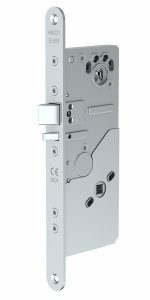 Motorised electric locks do not feature a handle – which is the most vulnerable part of a door – making them a hands-free solution that is perfect for emergency exit access control. So when a large number of people need a swift and smooth exit from a building a motorised lock improves the flow of traffic through the door. In addition, solenoid and motorised locks only use electricity when the door is being opened or closed. In most instances doors will be closed for a far greater amount of time than they will be open, meaning electric locks are an energy efficient solution too. There are a number of building regulation standards in place that relate to access control, which ensure safety and security. 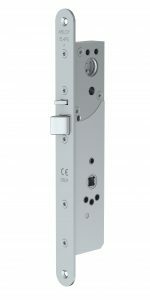 Electric locks offer a compliant solution that meet standards BS EN179 Emergency Escape for when the building occupants are aware of the building environment, BS EN1125 Panic Escape for environments used by the general public, and the new standard BS EN 13637 Electronically Controlled Escape Systems (for use on escape routes). These standards state that even if a door is electronically controlled for access, there must be a compliant mechanical means of escape in an emergency. In the case of fire doors this is essential to provide fire protection, to compartmentalise a building and to protect the escape routes. This is also a critical function in a terror situation – offering the ability to shut off certain areas to terrorists and allow egress or access to ensure the safety of the public. 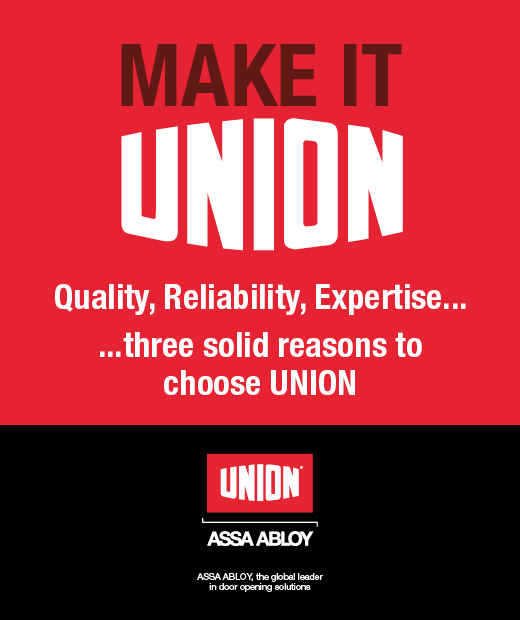 With this in mind, Abloy UK offers a selection of compliant electric locks that are ideal for panic and escape doors. 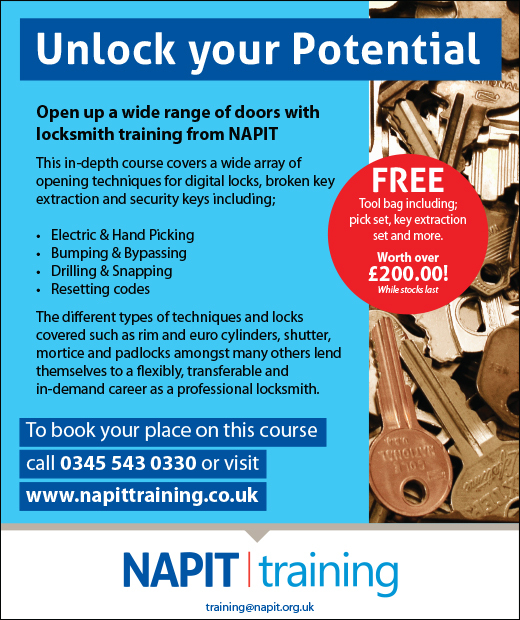 Its range includes motor and solenoid electric lock – which are the most effective forms of electric locking – and also electric strikes. 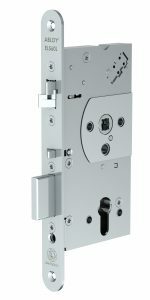 Spearheading the range are the Abloy EL560 solenoid lock, which works by controlling either the latch or the handle, and the Abloy EL520 motorised lock that works by motorising the bolt back once a proximity card is presented or a request to exit device is used. High quality locks such as these – that conform with the aforementioned standards are also available as packages that include cylinders, door closers, concealed door loop and handle sets, to allow locksmiths to offer their customers a complete compliant, cost-effective and energy efficient solution, that maintains a high level of security whilst allowing for easy access and egress from a building. Abloy has also recently launched the EL495 and EL595, which are intelligent motor locks that give an audible warning allowing the lock to be replaced before it reaches the end of its lifecycle. 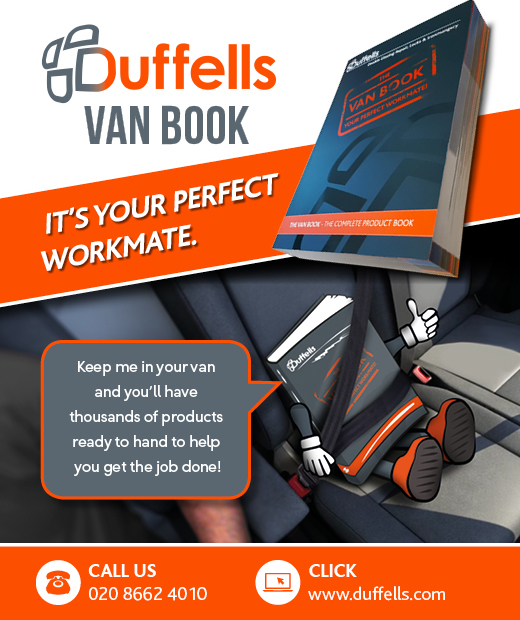 This feature allows the smoother running of facilities management and provides peace of mind knowing that the lock is operating to specification. 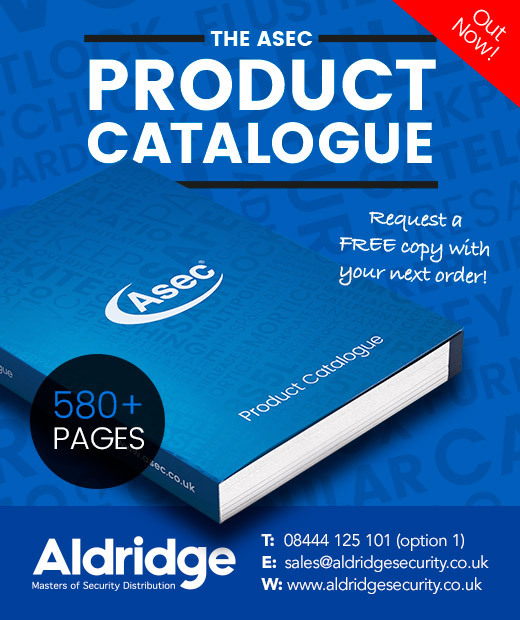 For information on all products and services available from Abloy UK visit https://bit.ly/2ABqSiW, call 01902 364 500, or email info@abloy.co.uk.